In today’s economic climate, it is not unusual to hear multiple ways that people are finding to stretch their dollar, especially when it comes to higher expenses like auto parts and auto repair. Some people prefer to take a DIY approach using DePaula’s auto parts Albany, NY. Reports are showing that people are keeping their cars longer than they ever have in the past. Because cars are made with better equipment and improved technology, manufacturers expect consumers to hold onto their cars for longer. These rapid changes in the past 20 or so years have changed the way the frequency and amount of money we spend on our cars annually. While some choose to avoid or ignore car issues because of costs, other consumers are still very diligent with routine service and treat their car like it’s their grandfather’s Caddy. While neither of these approaches is the best option, there is a happy middle. DePaula auto parts shops in Albany are equipped with best technicians to guide you in choosing the best auto parts for your particular situation. Should you choose to repair the car yourself, or enlist the aid of technicians around you, they are they to aid in the process. Let a trained technician and sales associate talk to you to help you decide which parts are best suited for the car. Improved technology also means that cars are built to last and go further with fewer repairs and fewer servicing. While this seems like a break for our wallet, the costs of purchasing, repairs and servicing has actually increased. Considering all that our vehicles provide for us in terms of everyday needs and conveniences, the cost really isn’t that great. We should be willing to put top quality into our vehicles and this means using top quality parts. So how do people save money when it comes to their vehicles? There’s a number of ways that people have learned to save money when it comes to their cars. Shop around for the lowest deals on high ticket items. If you know when the best times to shop for certain items are, you can actually save quite a bit on big ticket items, like car tires. You can wait for sales on auto parts or you can use second-hand auto parts. However you choose to do, be aware of what you’re doing. There are definite pros and cons to how you choose to save money in auto repair. 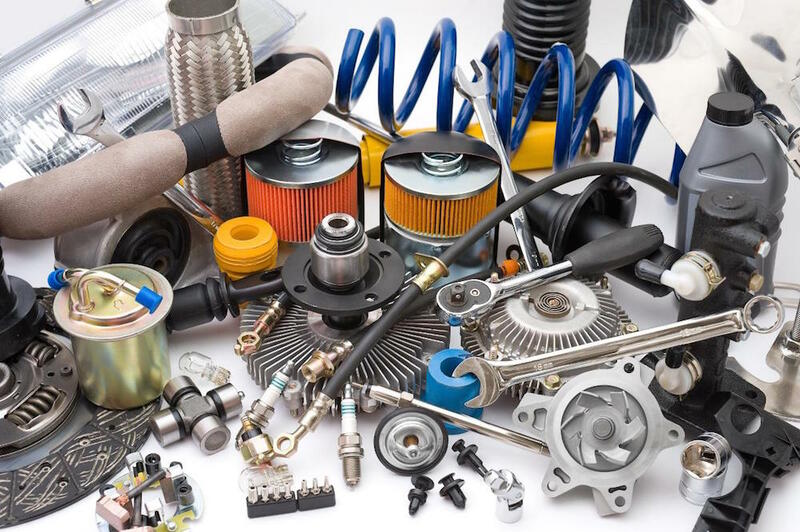 Used Auto Parts: Are They Okay to Use? Buying used auto parts is a great way to save money when repairing a car. However, there are some real issues to be aware of when buying used parts. Having a trusted mechanic or trained technician, like the good people at DePaula auto parts store in Albany, NY, on your side is always helpful. Before you decide that used auto parts are best for your repair, there are some things you should know. 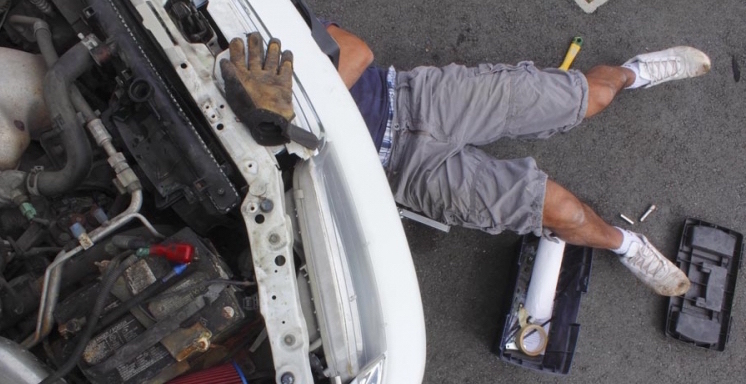 First, be fully aware of the exact part that you need for your car. If it’s possible, have the old part with you for comparison. Second, ask questions. When it comes to your car and the safety of your loved ones, there is no harm in finding out more information. These shops deal with DIYers like yourself all the time and in most circumstances will be happy to volunteer all the information you need. Make sure the part can be returned. If you get all the way home and start your project only to find out it’s missing a pivotal piece or just happens to be the wrong part, it’s important to know you can return the product and get your money back. Even though you are knowingly using secondhand parts, do not settle for damaged parts. This should go without saying, but it’s still astonishing how willing some people are to compromise quality for costs. There are limits in being frugal. With that idea in mind, know the limits. Parts like a tail light or motor mount can be fine used, if still in excellent condition and are a good low-cost solution. Parts that wear out, like alternators, starts and brake rotors should always be purchased new. It may sound contrived or like a broken record, but it’s true; you always pay for what you get. If you choose to use second-hand parts or generic auto parts, be aware you are sacrificing quality for price. While some used parts are just as good as their new or generic counterpart, there is still a risk involved. That risk is entirely yours to make. Some feel that the peace of mind that comes with using parts that are guaranteed and top quality is priceless. Regardless of your choice of brand, new or used, make sure you are trusting DePaula Auto Parts Shop Albany, NY with your auto parts purchase. Another way to save money is DIY: do it yourself or fix it yourself. DIY is a useful trait to possess as learning skills and becoming knowledgeable in a ‘jack-of-all-trades’ way is always a smart thing to do. However, there are some maintenance and repair issues that require not just the right parts but also the right hands doing it. This probably offends most machismo, however, it’s just as important to learn when to back off and let professionals handle the project. It’s easy to let our ego take over and decide we can fix it better, cheaper than an actual technician, but then when it doesn’t turn out that way, we spend more money taking to the repair shop and buying the quality part that should’ve been used in the first place. And our ego, takes a backseat to the humbling lesson we just learned. Given what we put in our car, ourselves and loved ones, and that we expect from safe transit, it should only stand to reason that we do not take servicing our car or its’ quality of care for granted. Safety should always be our top priority. While everyone knows the importance of routine servicing and car maintenance, sometimes people underestimate the importance of quality care. It’s easy during tough economic times to ignore problems or use quality parts, but the problems that arise from ignoring these can worsen the situation if left alone and may end up costing you more in the long run.